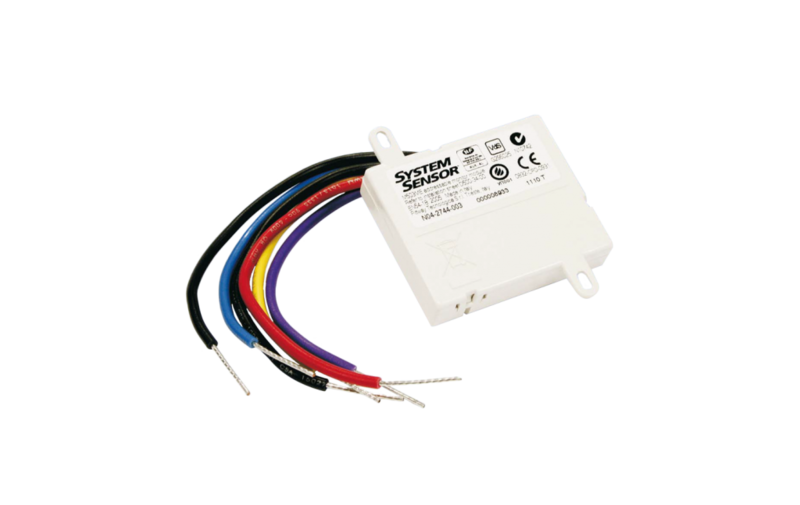 The addressable Monitor Module M503ME serves for the line-monitored integration of contact detectors, such as manual call points, sprinkler system contacts or supervising contacts, into the bi-directional communication on the ADM loop with System Sensor/200 protocol. An optional remote indicator can be connected to the module. The address of the module is easily selected by means of two integrated decadic rotary switches. The module is designed for mounting into the monitored device.